POINT ARCHITECTS aims to produce quality architectural design, provide professional contract administration and project management services, by joining our Client in a team to successfully implement and timely complete any project. Our dedicated and competent staff are focused, committed, well versed with local by-laws and building regulations. We adopt good in-house quality control and procedures to deliver quality product. 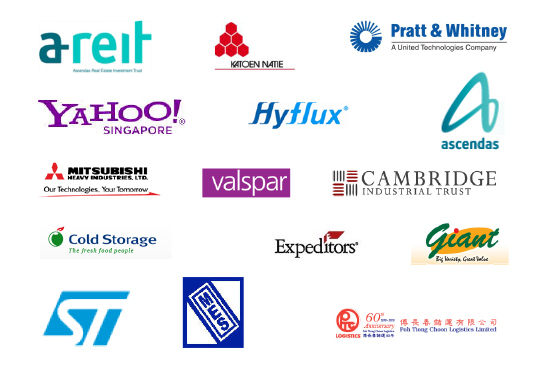 We strive to improve our services and commitments to quality through our dedicated professional staff and close collaboration with well established Singapore and International consultancy firms.